Boston MA is the capital of Massachusetts, and the largest city in all of New England; it is also known for its heavy involvement in the Revolutionary War. For over five years, we have been helping homeowners and business owners move to new homes and offices across the Boston MA area. We always make it a goal of ours to provide a stress-free moving experience to all of our clients! All of our movers have years of experience in moving; many of them have worked for big reputable moving companies before joining our team. Because of our experience, we are able to achieve ultimate customer satisfaction for each moving project. We provide local and long distance moves for businesses and homeowners. For each moving project, we will be sure to be as careful as possible! 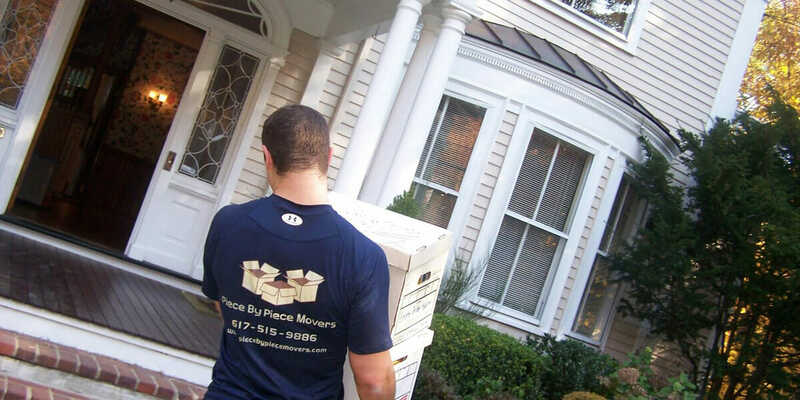 For more information, or to schedule a free estimate, please give Piece by Piece Movers a call at 617-915-9886.